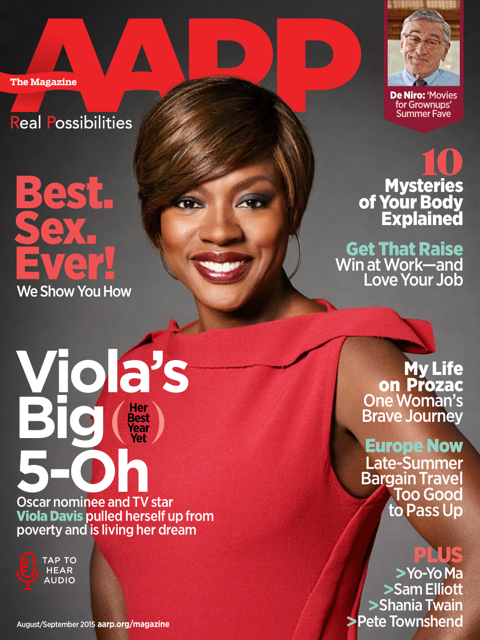 AARP the Magazine, August/September 2015. Viola Davis photographed by Robert Trachtenberg/Trunk Archive. Details Magazine, August 2012. 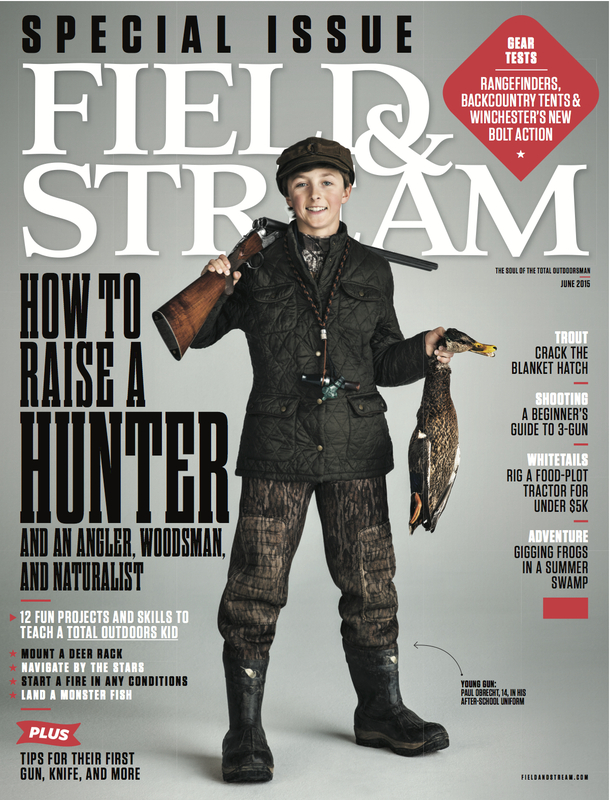 Creative Director: Rockwell Harwood. Photography by Norman Jean Roy. Stylist: Allan Kennedy. Jeans by Levi’s. 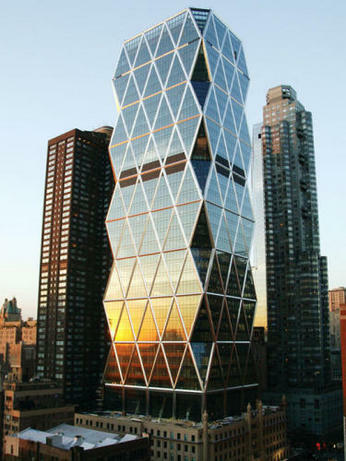 One of my favorite buildings in New York City, Hearst Tower opened in 2006 and was designed by architect Lord Norman Foster, renowned for his ability to design modern additions to historic structures. 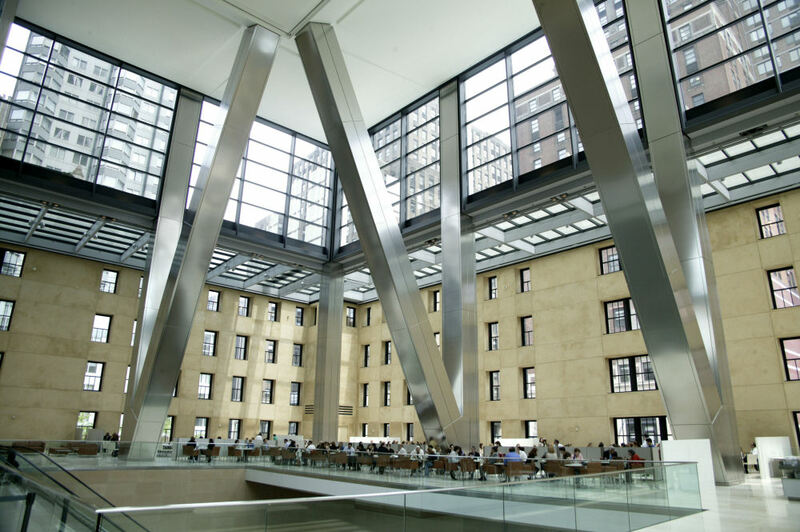 In the case of Hearst Tower, he has created an exciting interplay between the historic base and the new tower while maintaining the integrity of both buildings. Hearst Tower, the Manhattan headquarters of Hearst Corporation is the first commercial office building in New York City to be recognized by the U.S. Green Building Council (USGBC) for achieving both LEED Gold for new construction and LEED Platinum for the operations and maintenance of its existing building at 300 West 57th Street. The Interior Plaza is home to two magnificent pieces of art designed to complement the soaring, glass-lined space: Icefall, a three-story sculpted water feature, and Riverlines, a monumental fresco by acclaimed environmental artist Richard Long of the UK.